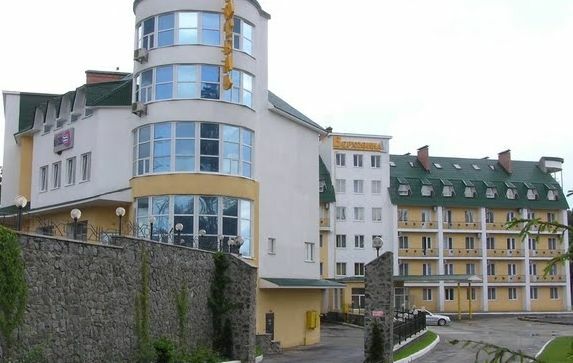 The hotel and restaurant complex Verhovina consists of two complexes. The first complex Verhovina is located in «Okruzhnaya», the second – in the avenue «Pobeda». Choose one of the most convenient for you. There are a lot of comfortable rooms, the restaurant, some banquet rooms for different events, the conference rooms and rooms for negotiations and business meetings, laundry service, beauty salon, taxi order and so on. We would like to offer our guests 131 modern rooms with forest view or inner court view. Two buildings have different rooms: Standard, Comfort and rooms with the highest level of comfort for one or two persons. There’re 16 single rooms (SGL) and 115 double rooms (DBL). European and Ukraine traditions are combined in the complex.